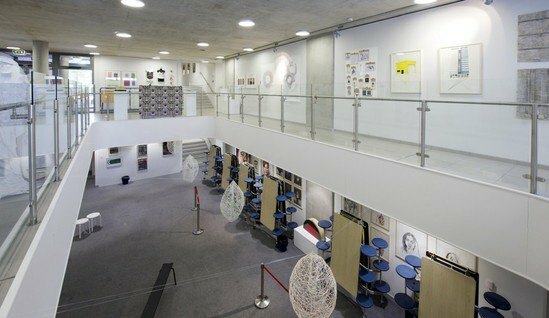 South Hampstead High School in north London, founded in 1876, is recognised as one of the top academic girls' schools in the country. 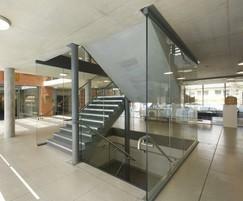 To ensure the school was fit for the 21st Century a brand new school was constructed on the same site. 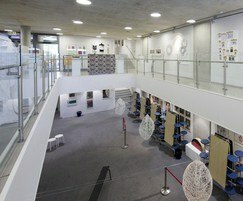 The £20m re-development project has resulted in a modern school building that blends perfectly with the original existing structure. 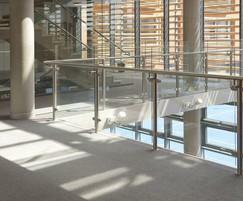 Natural lighting was used to maximum effect with huge rooflights allowing daylight to flood down through the floors. 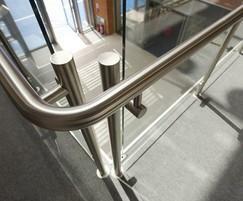 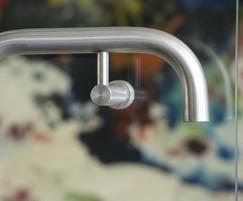 B20 range of glass and stainless steel uprights with offset handrails. 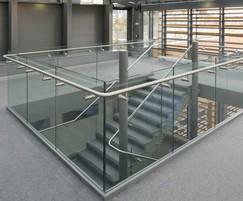 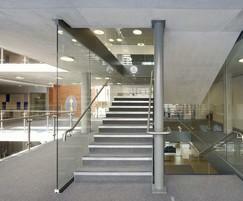 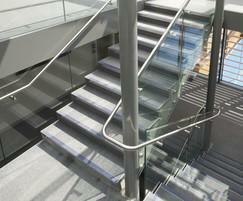 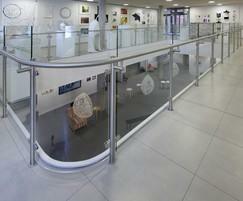 B40 frameless glass floor-to-ceiling balustrade on the staircase with stainless steel offset handrails. 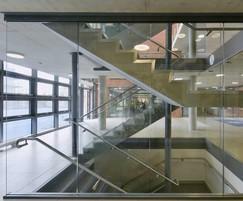 The effect is light and open spaces – perfectly suited to the school environment.